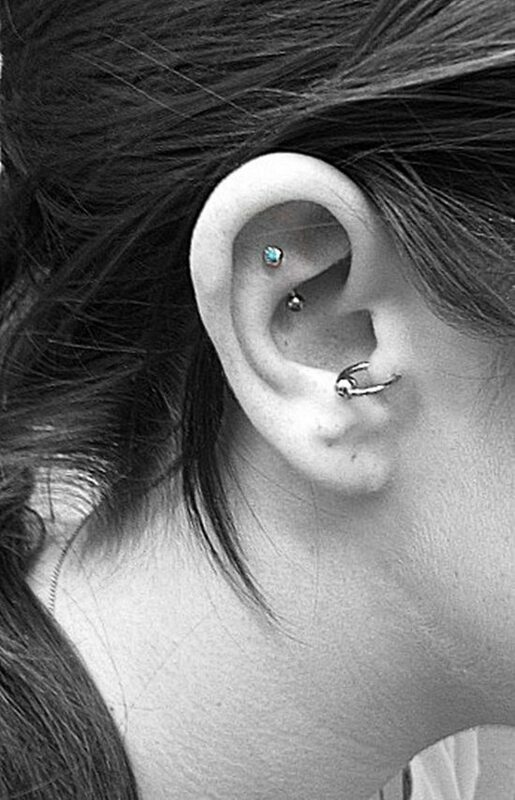 Today you will see that piercing of body parts is something in the way of art that involves using your own body as a canvas. 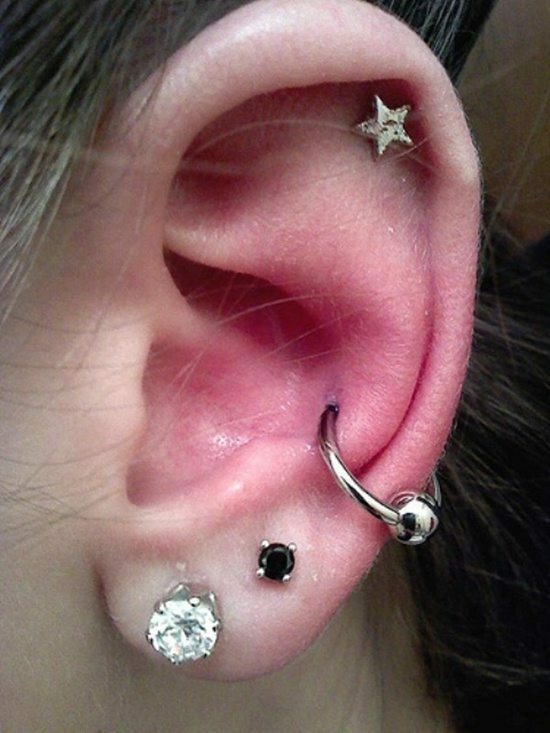 Earlier on the most commonly seen piercing was that of the ear lobes and that too predominantly among women. That is no longer the case today. 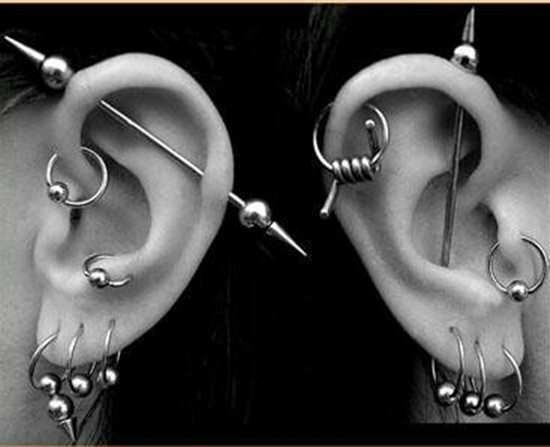 Now there are more areas being pierced across the body and we have different names for them. 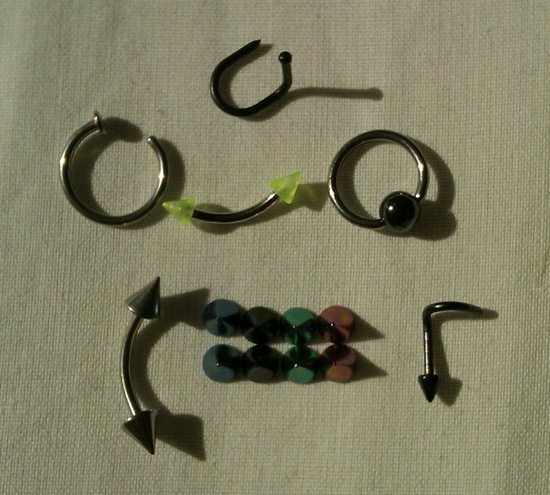 Most of these names are derived from the way the piercing is done or its resemblance to an object or an occurrence. 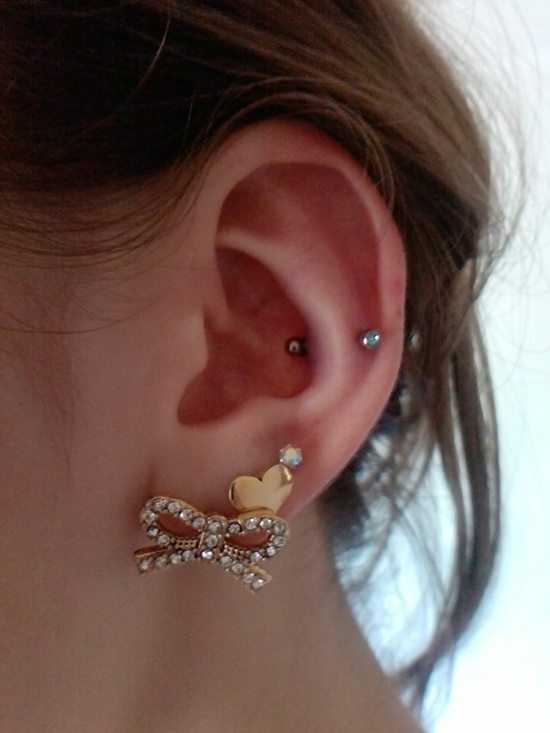 Like for example the Snake Bite is a name that is derived from the result of the piercing that makes the area pierced to resemble that of the fangs of the snake. 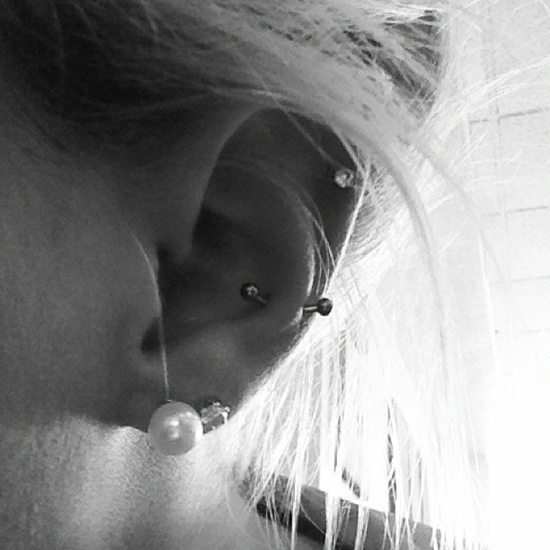 What is a snug piercing? 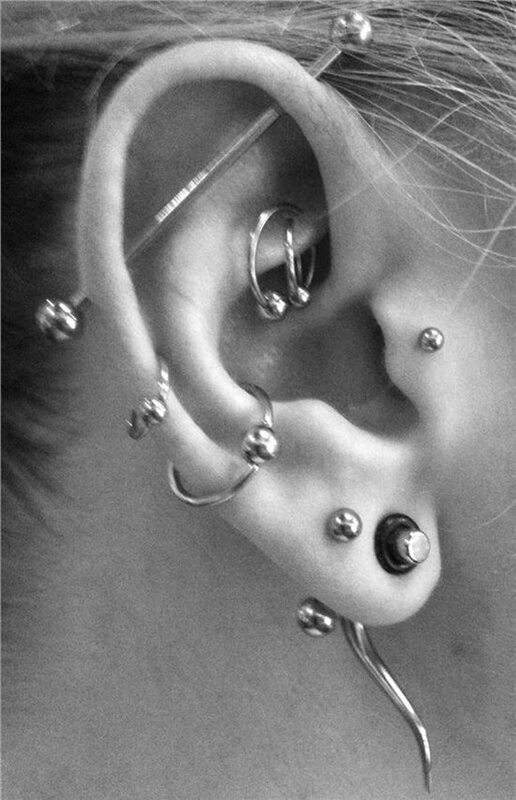 This is yet another type of body piercing that is done in the ear. 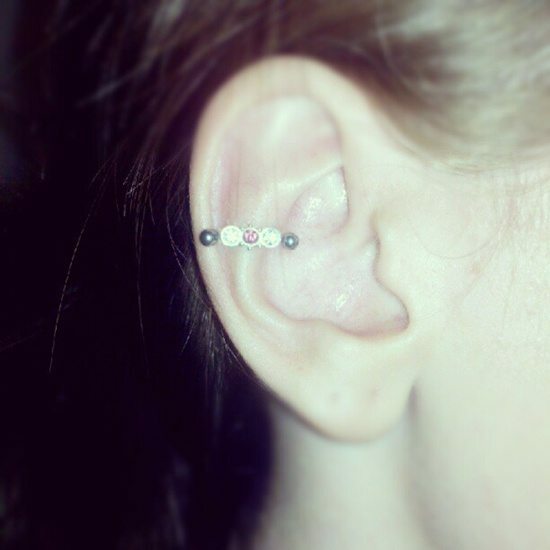 The name for this has come from the portion of the ear that is pierced. 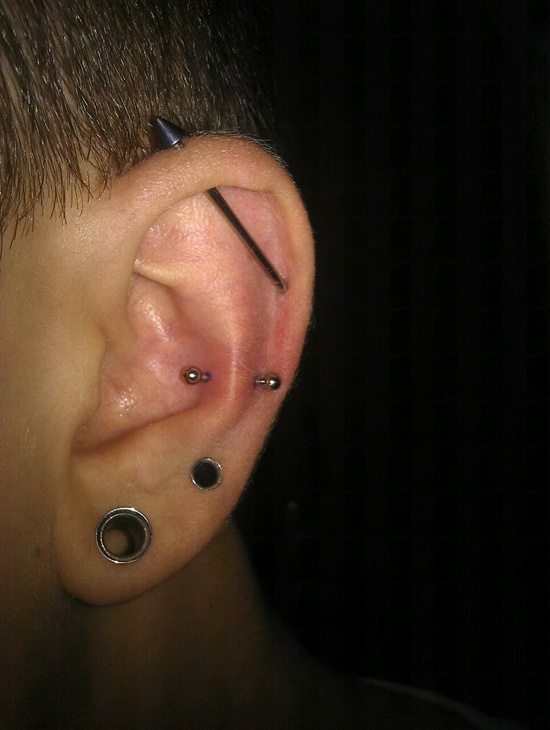 This is actually the mid portion of the ear and is located slightly above the anti tragus area. 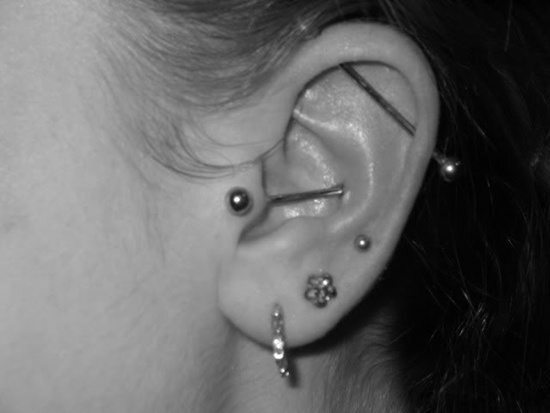 This portion is named the shrug and piercing has just taken the name of the area being pierced. 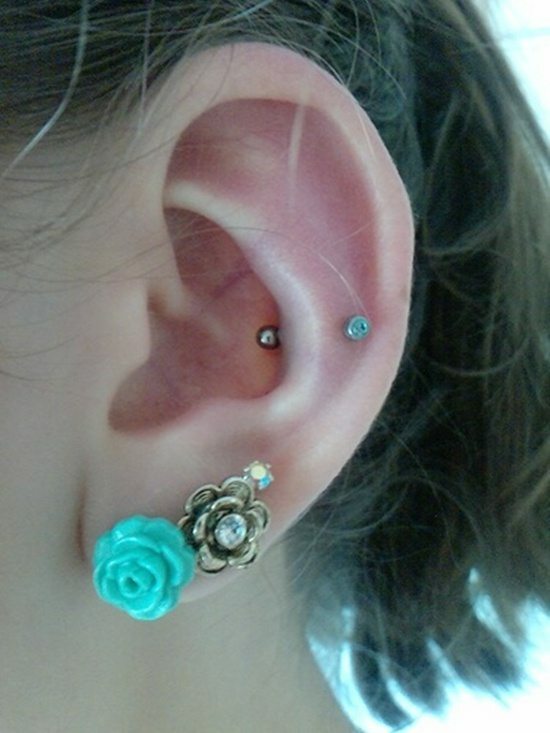 This portion is completely made up of cartilage which is really tough to penetrate. 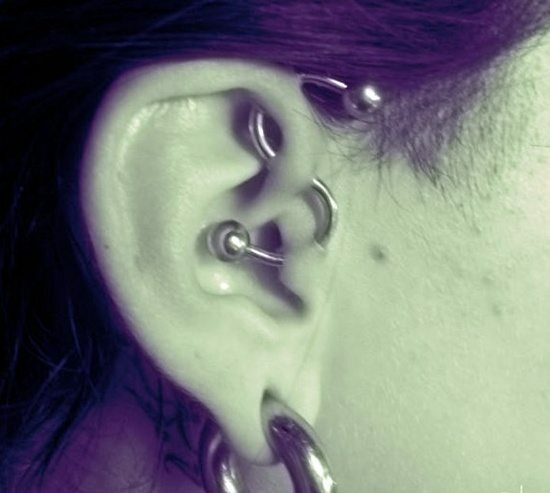 Thereby the piercing process for the snug can be quite high in pain. 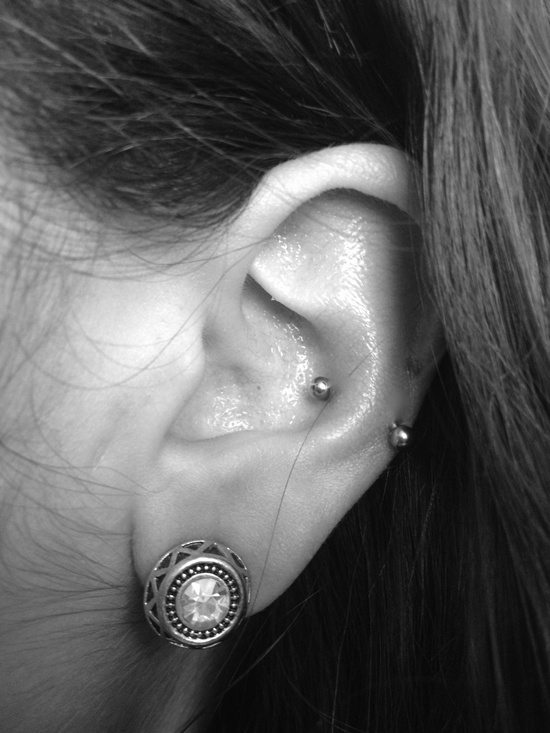 What is more the snug is also quite sensitive so piercing will have to be done with a lot of care. 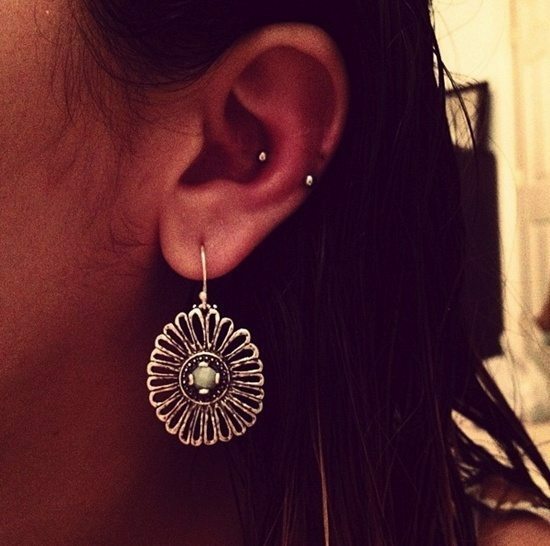 There are numerous issues that could come about due to piercing of the snug. You should make sure that you go to a person who is properly qualified to do that job and has the right equipment to do it. 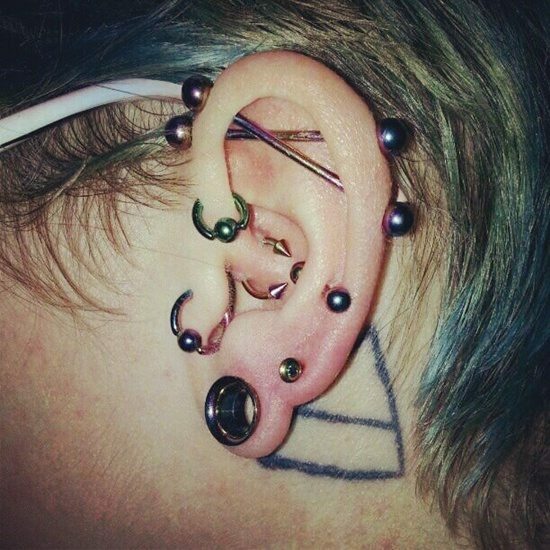 Also ensure that the person who is doing the procedure uses proper sterilization techniques. 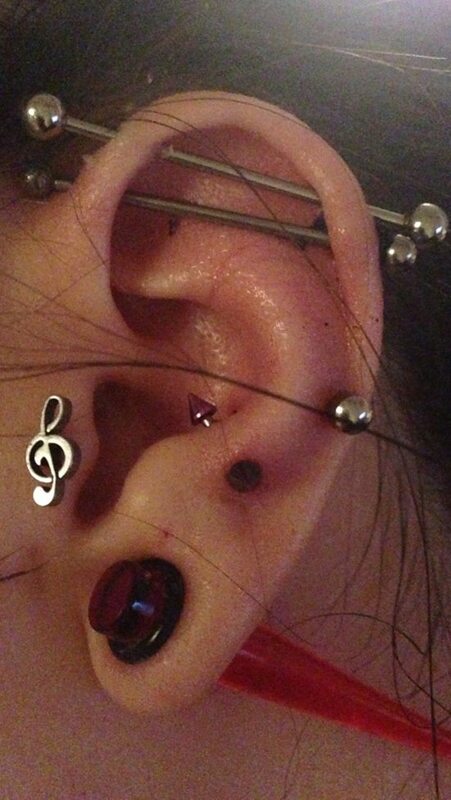 In case the needles that are used for snug piercing are not handled with care, you may land up with infections. 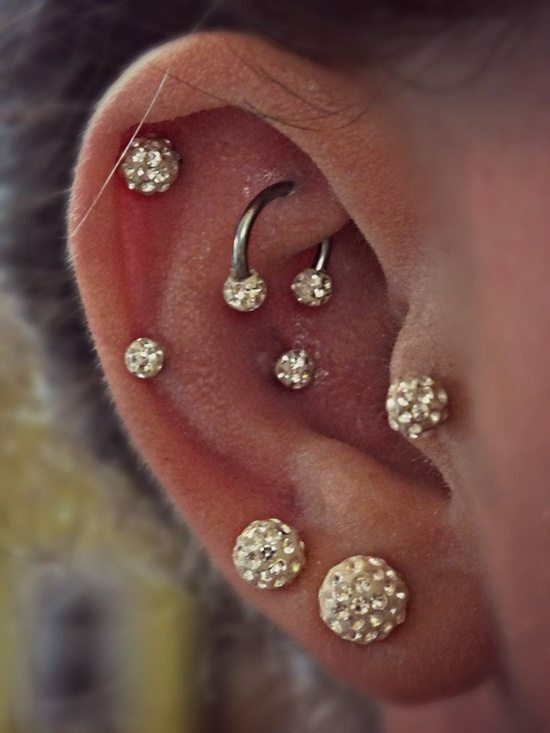 Another reason that there are problems with this kind of piercing is that in snug piercing the fit of the jewelry used can be complicated and is put in right I the piercing. 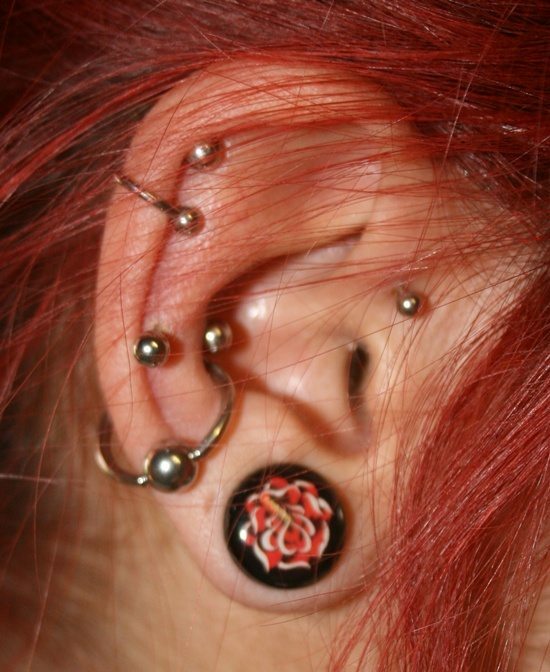 In case of mismatch of jewelry into pierced area then you may even have swelling. 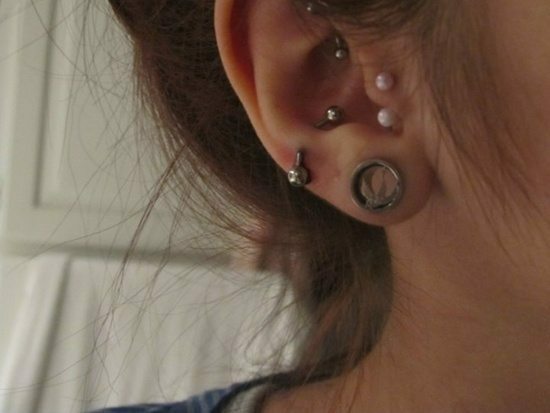 Sometimes when things go really wrong with the way the piercing goes is when the ear snug is ripped up during the process of piercing. 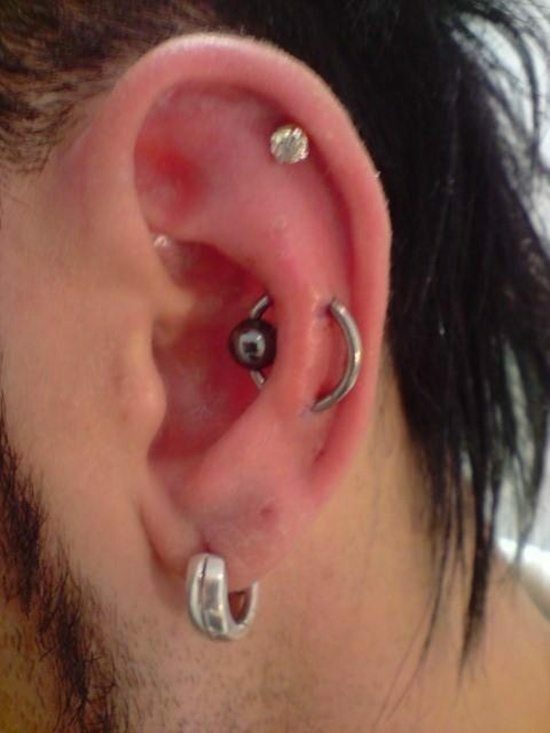 This is often the case when the person undertaking the piercing is not experienced and does not know what to do or does things in a hurried manner. 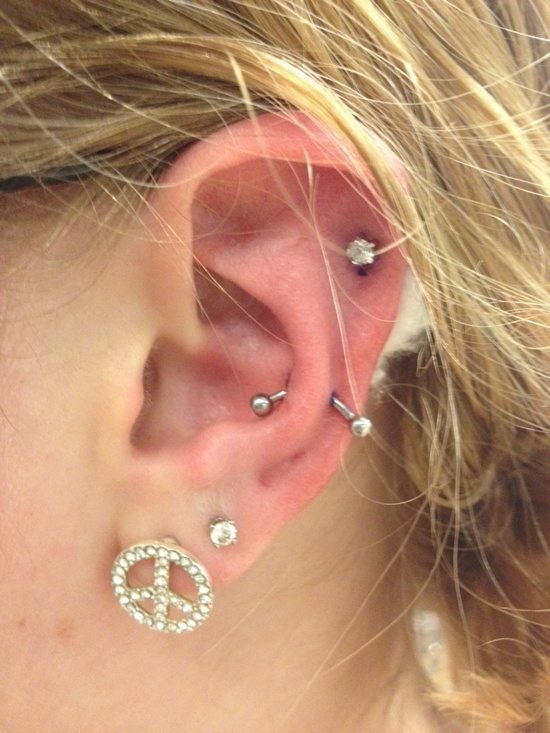 With things going wrong with the piercing there are also chances of inflammation occurring. 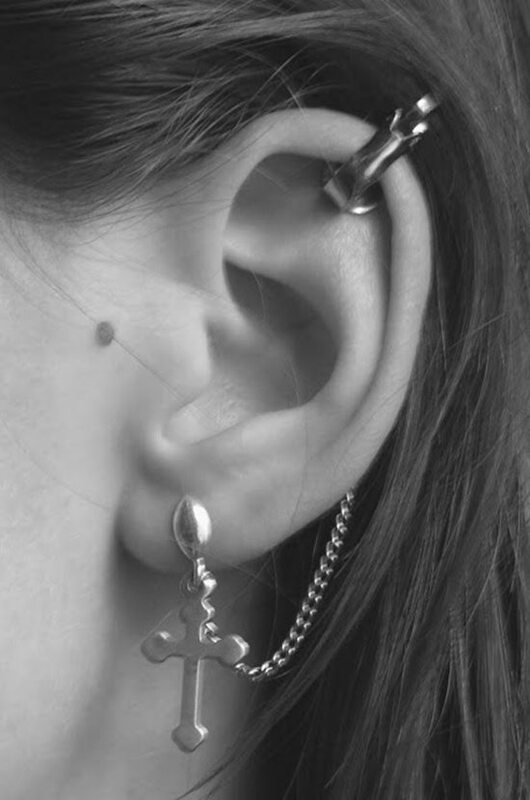 In some cases the person with the piercing will get high fever and experience weakness. 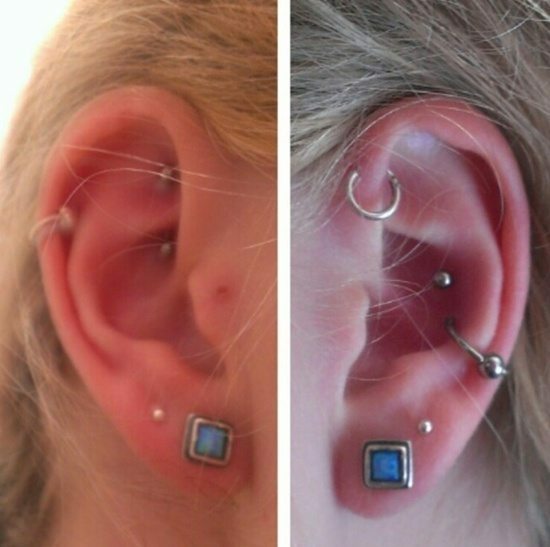 Get the piercing of the snug done by a piercer who has a good reputation and has the right qualifications. 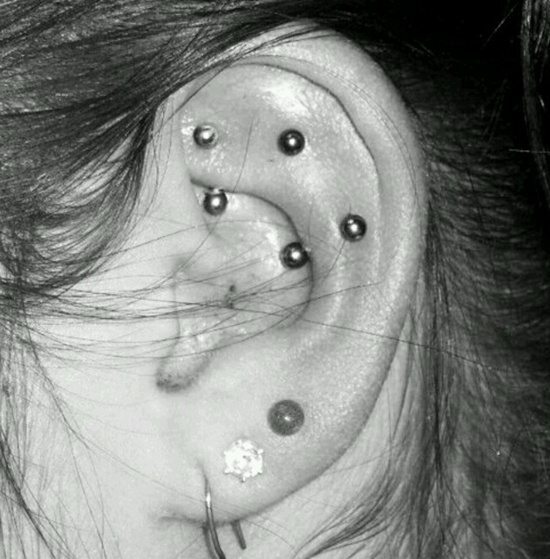 Ensure that the place where you get it done has the right licenses and permits to run such a business. 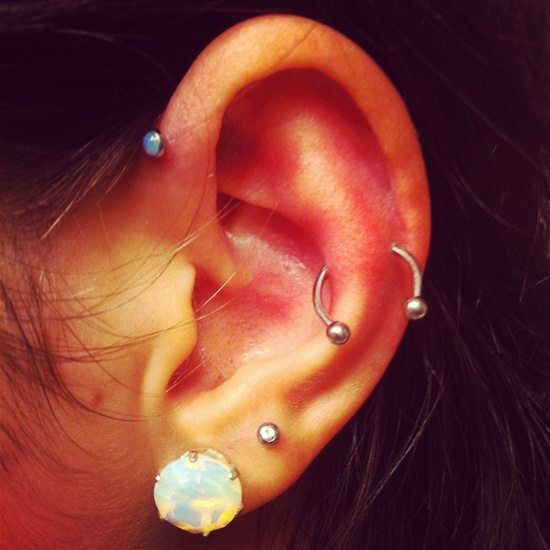 This will add to the assurance that the piercing salon follows the right procedure to do the snug piercing. 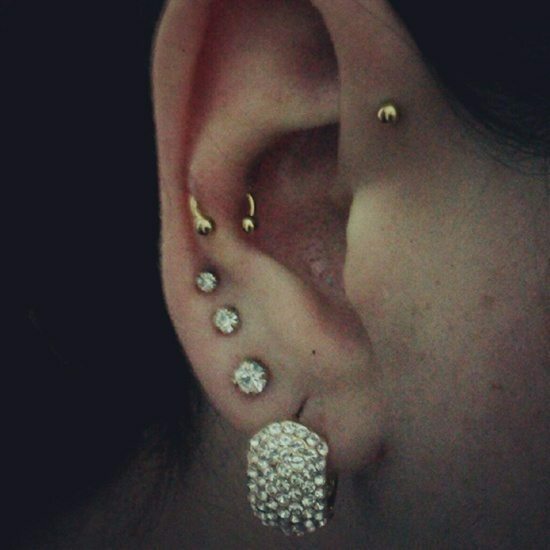 As and when the process of the snug piercing and the placing of the jewelry takes place, keep away any antiseptic or alcohol to the area. 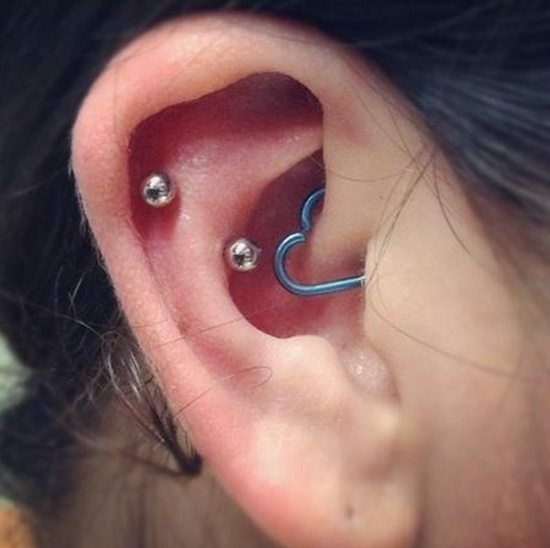 Let the process of healing take place in natural way without the hindrance of any other agents.